Charming property in a quiet area, facing south, offering a panoramic view of the sea and Cap Martin in a popular district only 10 minutes away to Monaco. 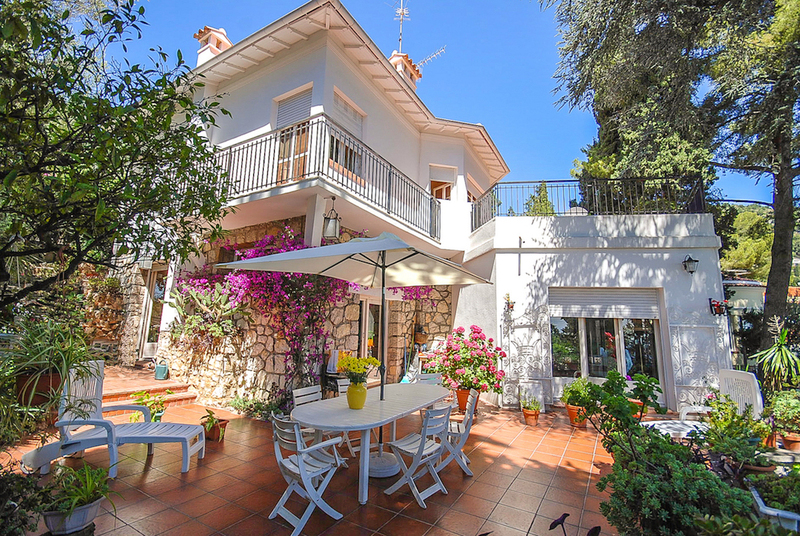 In a splendid landscaped garden, typically Mediterranean, the villa is arranged on three levels. On the ground floor: living room, dining room, study, living room with fireplace, family kitchen, guest toilet, wine cellar. Upstairs three bedrooms overlooking a terrace with panoramic views and two bathrooms. On the ground floor there is a garage for two cars, a workshop and an independent studio. Possible to create a swimming pool. Land 1 128 m2, house of 246 m2, 4 bedrooms, sea view. Ref: HR210519 Price: 1 730 000 € Agency fees include sales charges.